The effects of skin ageing is real for every man and woman at any age. Stress, bad diets, environmental pollutants can slow down our skin cell regeneration process, which all contribute to making our skin look dull and sallow. And you shouldn’t start thinking about skincare only when you’ve encountered these problems. After all, our skin has the same basic needs, regardless of our age: To stay clean, hydrated, and protected from harmful UV rays and antioxidants. We know that prevention is the key to any successful anti-ageing regimen, so it’s never too early to start a skincare regime. 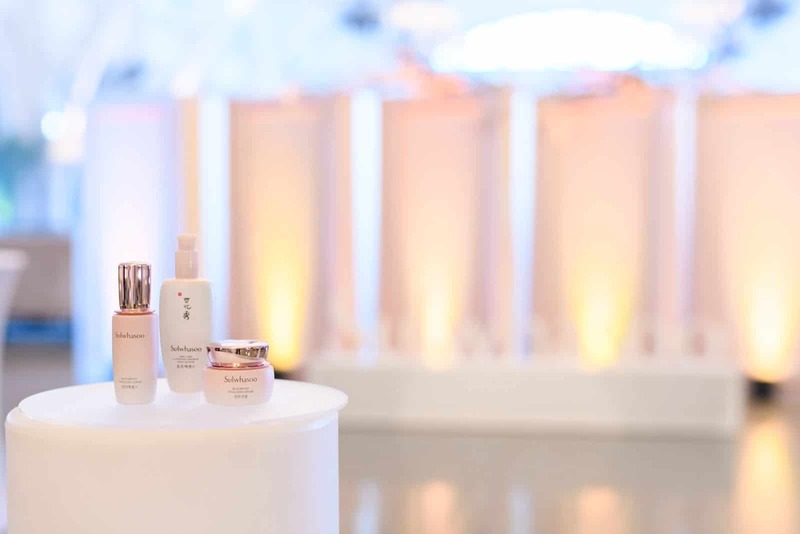 This is exactly what Sulwhasoo Bloomstay Vitalizing range is about — an effective set of skincare products that addresses ageing concerns, even if you’re in your 20s. 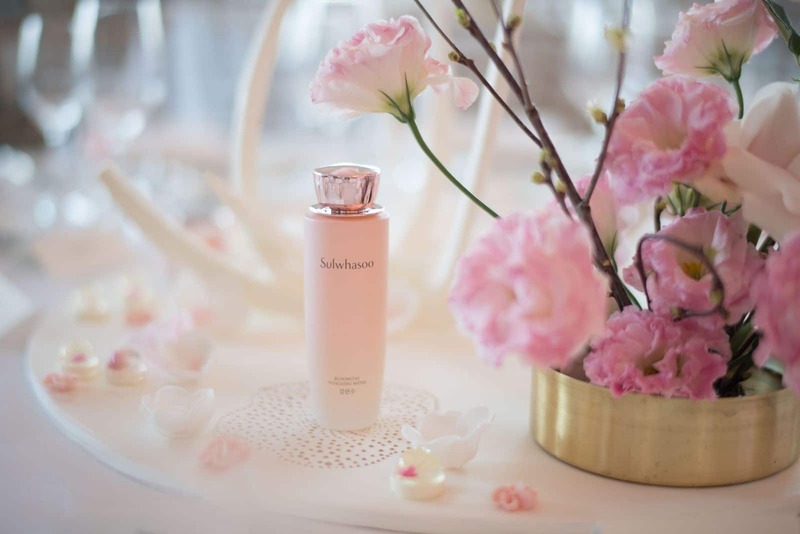 According to the good people at Sulwhasoo, the new Bloomstay Vitalizing products are enriched with plum blossom extract that contains antioxidants, which is touted to reduce radicals that catalyses the ageing process and restores the skin’s elasticity and vitality. Instead of the complicated 12-step skincare regime, the three products in this range are more than enough to keep your skin looking radiant. Besides the high concentration of plum blossom extract, the Yuzu extract found in this miracle water is the other secret ingredient that keeps the skin supple and moisturised. Flexible Water Drop technology preps the skin for the next step of your skincare regime. A firm favourite with many beauty insiders, the Bloomstay Vitalizing Serum has a gel-like texture is so light that it’s easily absorbed into the skin. 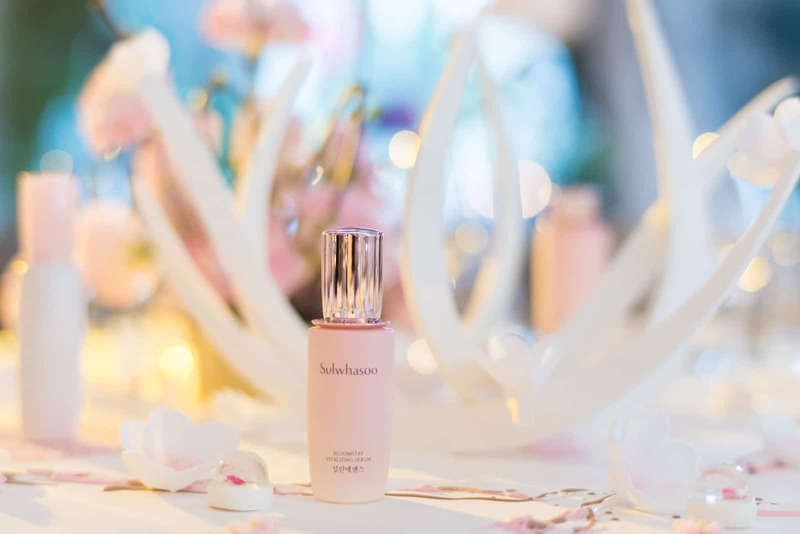 Besides the plum blossom extract, this serum also contains five powerful ingredients — plum, red bean, quine, Korean pine seed, and black sesame — that keeps your skin looking hydrated and youthful. Oh, did we mention that it smells heavenly too? Last but not least, we have the Bloomstay Vitalizing Cream, which contains rich antioxidants that keeps your skin supple, radiant and glowing. The gentle formula also means that you can use it for both day and night.